It’s crucial to have an identifiable brand that potential customers will remember, and an easy way to bolster your brand and get the word out about your company or organization is to give away promotional products. Handing someone a pen or bag with your logo can make all the difference between whether they will become a loyal customer, or take their business elsewhere. Promotional products can be wildly successful when given away on college campuses, at conferences, or even at the front desk of your office. Reston Shirt understands the significance of getting your brand out there to the right audience. We will work with you to design the perfect promotional items that will get you noticed and earn you more customers. We can serve all of your promotional product needs. Although we’re known for our excellent shirt design services, we offer so many more promotional products, like drinkware, writing utensils, bags, and much more! We are committed to providing you with the highest quality merchandise at the most competitive prices and will ensure your promotional product turns out great. T-shirts, hats, sweatpants, hoodies—if you can wear it, Reston Shirt can place your logo on it. Customers love clothing items, especially when they’re given away for free. We can help you create a crisp and noticeable design for your chosen apparel that will help spread the word about your company or organization. Passing out T-shirts to thousands of students at a college orientation or hats at your company’s charity event can do wonders to spread your brand and earn more business. Drinkware items are some of the most popular and desired promotional items. Reston Shirt can place your logo or design on a wide range of drinkware, from water bottles and coffee mugs to can koozies and water pouches. Just like t-shirts and other apparel, drinkware is easy to pass out at conferences and other large events to those who are interested in learning more about your company or organization. People use writing utensils like pens and pencils everywhere, both in the home and in the office. Custom promotional pens or pencils are some of the simplest and cheapest promotional items to produce, while having widespread appeal and exposure for your business. We provide a variety of promotional writing utensils, from simple number 2 pencils and ballpoint pens all the way to pen styluses and highlighters. Bags are simple promotional items that can have a big effect on your company or organization’s outreach. They make for great giveaways on their own, or can be used as gift bags with other promo items inside. Reston Shirt offers a wide selection of promotional bags, like drawstring bags, lunch coolers, backpacks, and totes. We can help you design a bag that customers will remember. The list of promotional products we can design doesn’t stop there! 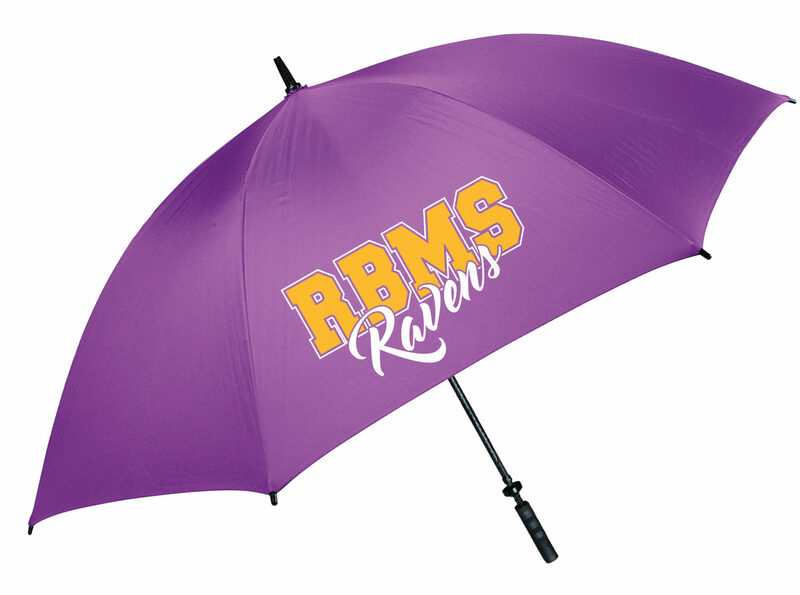 We can place your logo on stress balls, fans, phone cases, umbrellas, calculators, and whatever else you can imagine. We can help you select the right item that will get your brand out there and catch people’s attention. No matter the product, we will work hard to give you a beautiful result. At Reston Shirt, We Work for You! At Reston Shirt, we pride ourselves on working side by side with our customers throughout the entire design and production process to make sure that the end promotional product matches your vision. Whether you prefer to speak to a representative and create your design over telephone, over email, or create your design through our online design studio, we are at your disposal when it comes to creating your promotional products. Whether you need custom t-shirts, tote bags, pens, flashlights, or stress balls, you have come to the right place! Our mission is to assist you in marketing your message by offering with the quickest turnaround possible, and exceptional high-quality products. Contact one of our design experts today to get started on creating the perfect customized apparel!